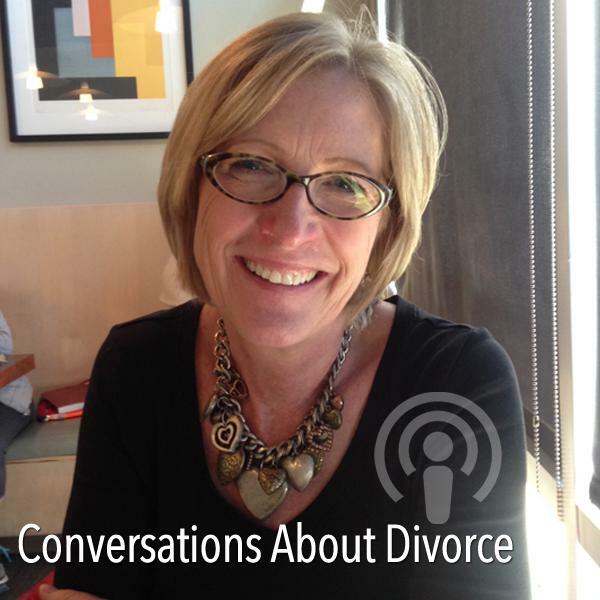 Divorce coach and mediator Mandy Walker shares compassionate, practical, expert advice on moving from we to me, featuring interviews with the leading divorce experts on every aspect of divorce: making the decision, parenting, money, healing and recovery, the STBX and the legal stuff ... we cover it all. You don't have to do this alone and you will get through this. Is Your Spouse Lying To You?